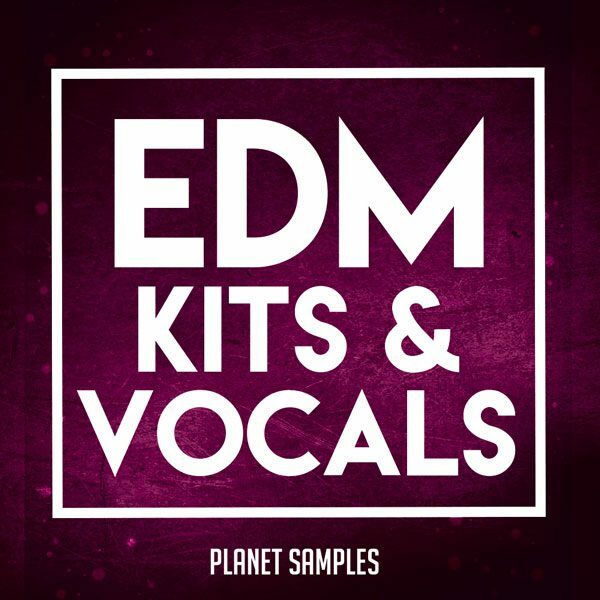 Planet Samples EDM Kits & Vocals it’s the brand new sample pack from Planet Samples. A pack you definitely don’t want to miss! 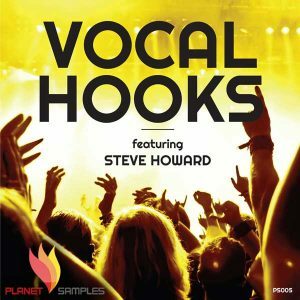 In it you will find 5 complete kits, with EDM sounds and acapella vocals, dry, wet, and harmonies – as well as our own proposed composition to match each vocal. 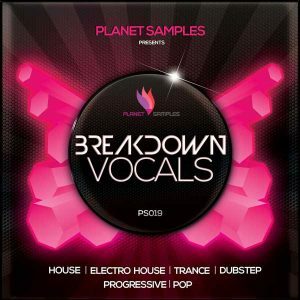 Each Kit has vst presets from Spire and Sylenth, full stems wav files for drums, bass, melodies, fx plus folder with drum hits and of course midi files form for your own convenience and creative freedom. As a bonus we also include the presets for the wet vocals. 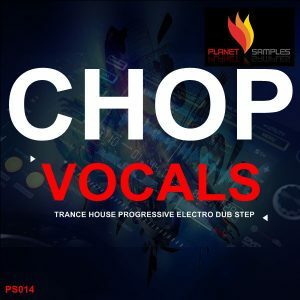 For the vocal presets you will need the plugin CLA by waves.